Following a successful tour of potential Southeast markets, the United Soccer League’s Division III expansion team makes its way through the Midwest. Division III Vice President Steven Short and Josh Keller, Director of Business Development for the USL’s Division III, will visit Dayton and Toledo, Ohio, Fort Wayne, Indiana, and Lansing and Grand Rapids, Michigan, from May 22-26. 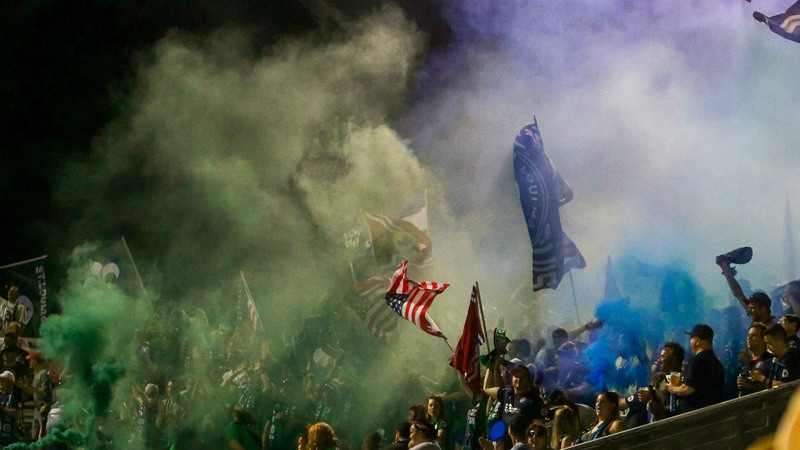 While the agenda for each city varies, Short and Keller say, the goal remains the same at each market: understand how a team in the USL’s new Division III can not only serve as an economic engine to drive growth but also deliver affordable entertainment in the form of a proven professional soccer experience. The new third-division league is set kick off in 2019, and interest has piqued across the nation. Short and Keller see the Midwest as a “hotbed for the game” and expect to have positive meetings with local officials, tourism, sports and economic representatives this week.